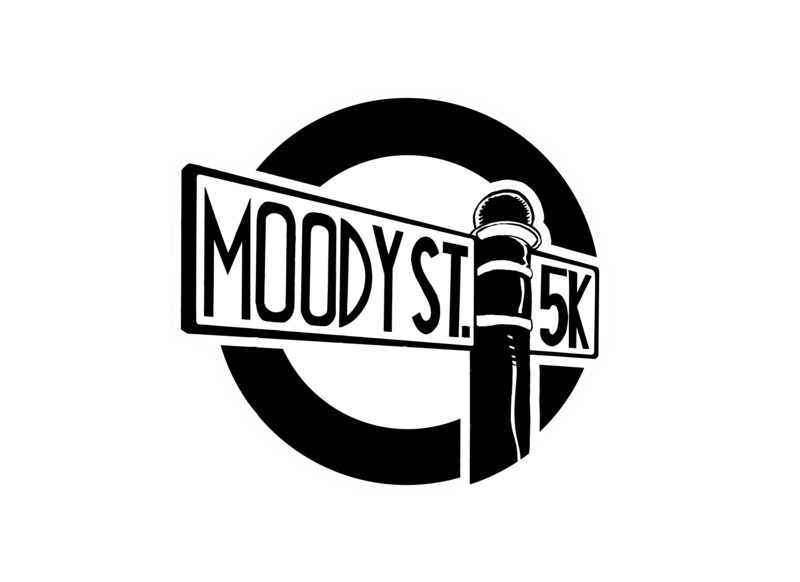 The 8th Annual Moody Street 5K will be held Sunday, May 6, 2018 starting at noon on Moody Street, heading south, with a beautiful course finish along the Charles River. 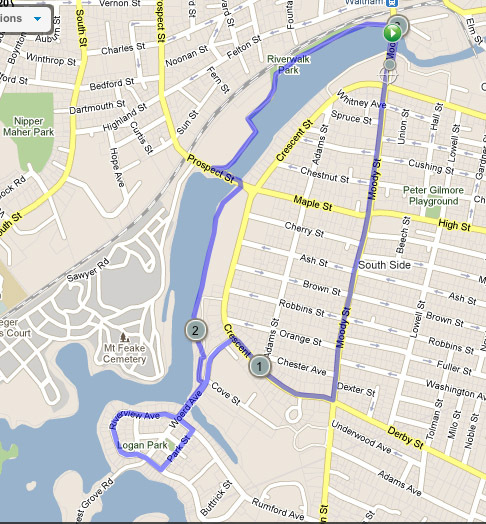 The race is a fundraiser supporting enrichment and athletic programs for Waltham Public secondary schools and registrations are non-refundable. Participation and friendly competition from all Waltham schools is encouraged with prizes awarded for top finishers, best school representation, plus a variety of community-based awards. Runners and walkers welcome -- tell your friends and bring the kids! In consideration of acceptance of this entry, I hereby for myself, my heirs, executors, administrators, waive and release all and any rights and claims for damages I may have against McDevitt School, Kennedy Middle School, Waltham High School, the City of Waltham, DCR, sponsors, race officials, organizers and volunteers associated with this event for injury that may occur as a result of my participation in this event. I also give permission to use my likeness and publish my name in the news media. I understand that registration fees are non cancellable and non refundable. DOGS, BICYCLES, AND IN-LINE SKATES ARE STRICTLY PROHIBITED. Violators will be disqualified.